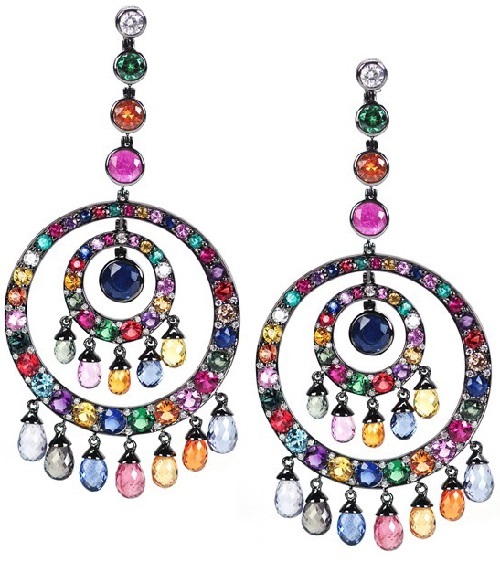 Fashion for jewelry is not as fickle and fleeting as fashion clothes, but still can be seen every season some fashion trends in the world of jewelry. 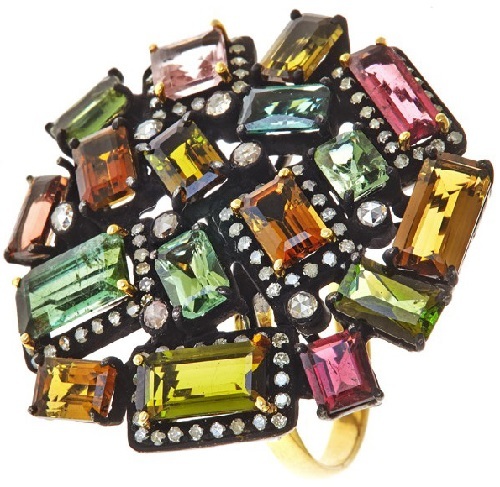 In the season of spring-summer 2015 one of fashion trends will be a combination of precious and semi-precious stones of different colors. 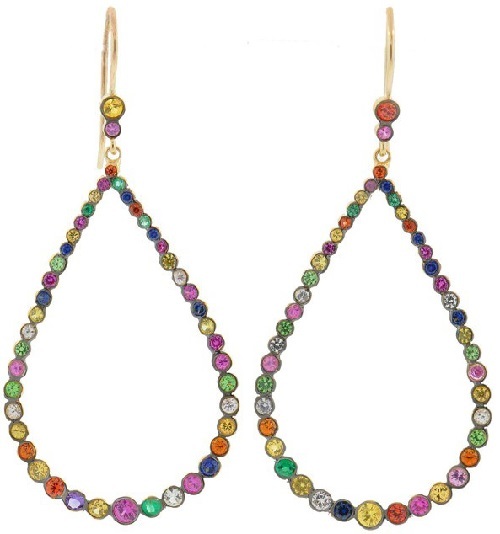 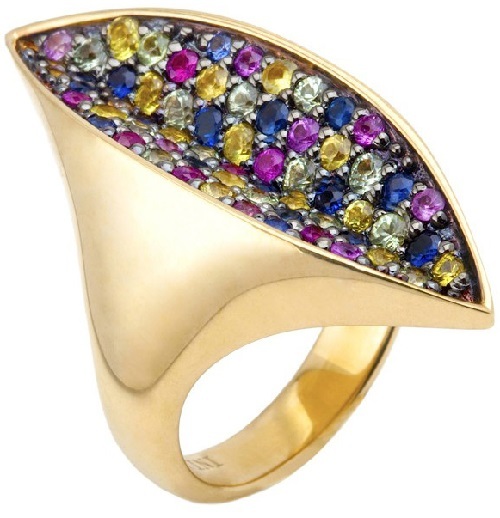 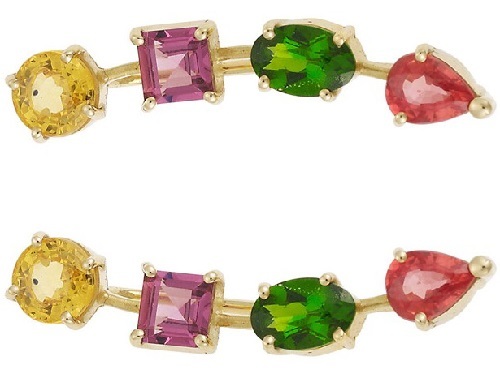 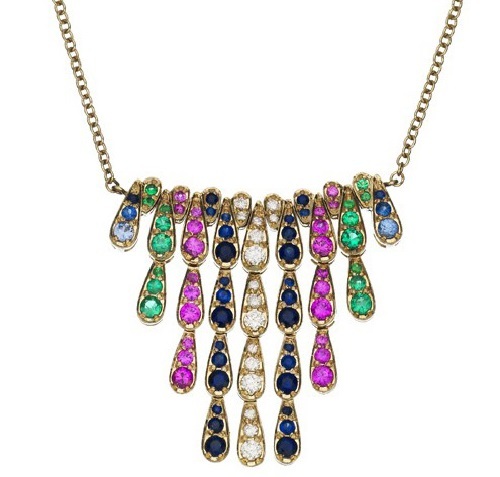 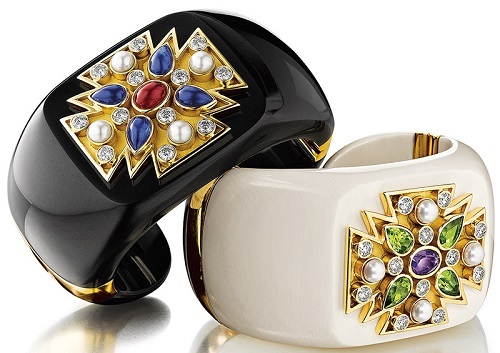 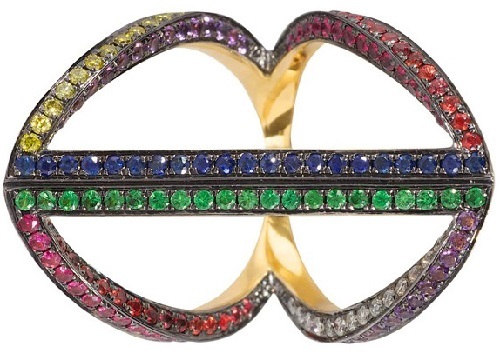 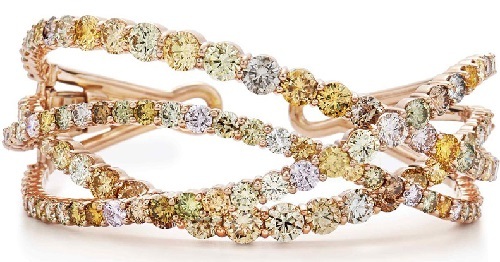 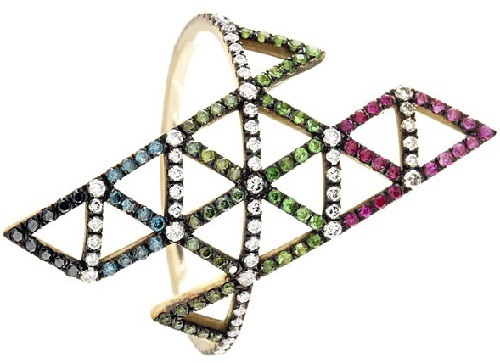 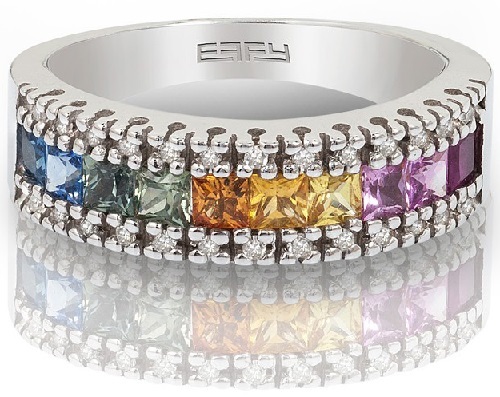 Jewelers combine in their jewelry all colors of the rainbow and it makes us happy. 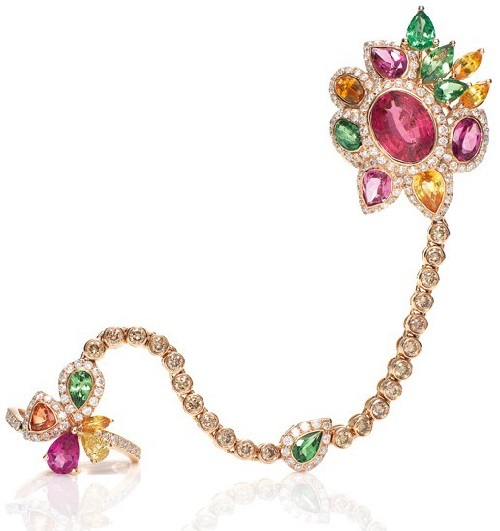 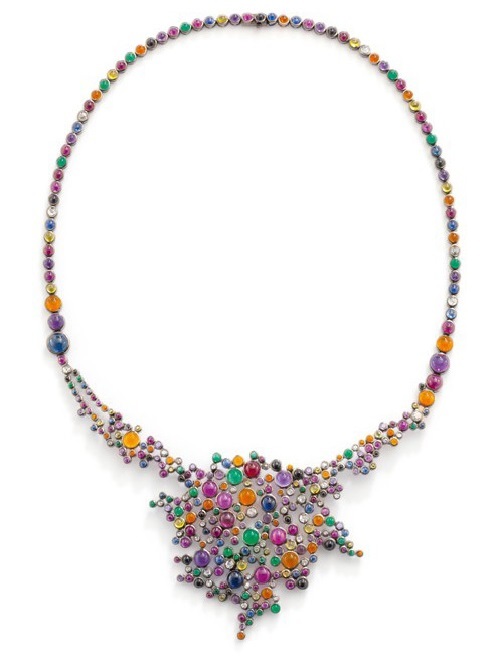 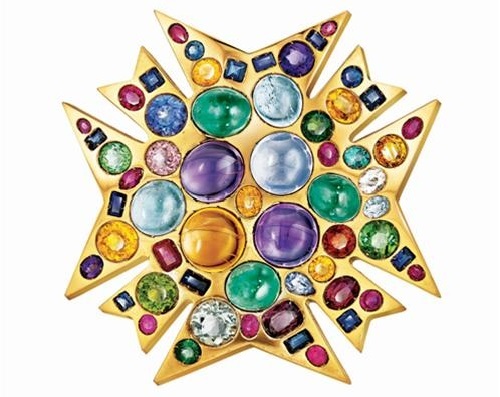 Most of the jewelery presented in this collection, decorated with precious stones – diamonds, sapphires, rubies, emeralds. 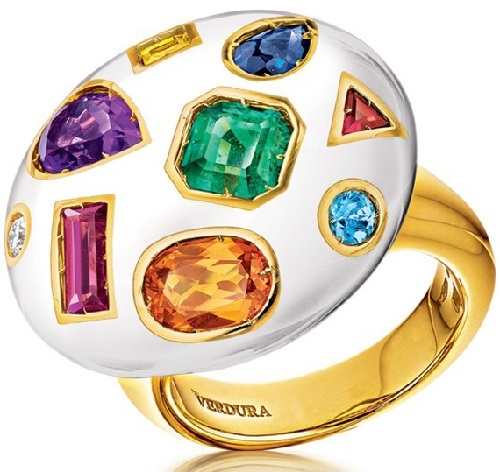 Fashion historian Alexandre Vassiliev advises to buy the stones at least of 5 carat weight, but the reality is that most of us can not afford large gems. 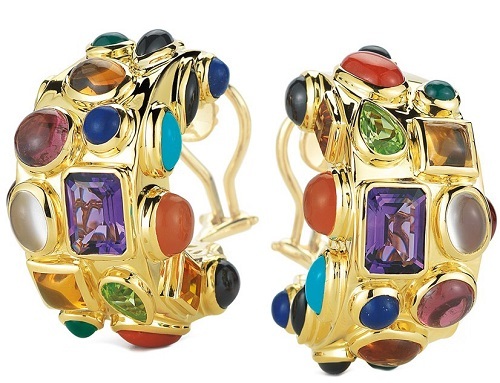 You can decorate yourself with not just one precious stone! 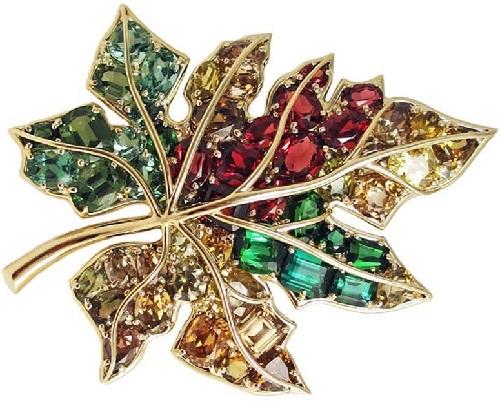 Nature has given us many beautiful stones, called semi-precious, many of them are very accessible. 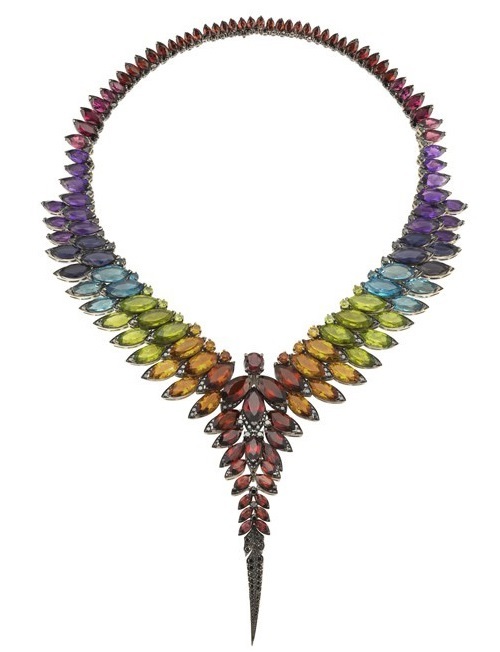 Every girl can afford a necklace or bracelet of semi-precious gems that are perfect in themselves and fit into the fashion trends for spring-summer 2015.